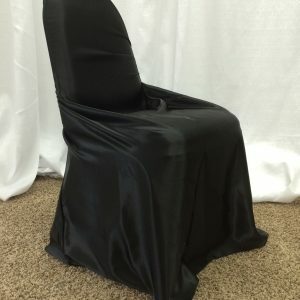 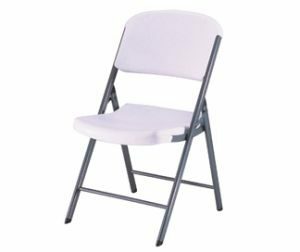 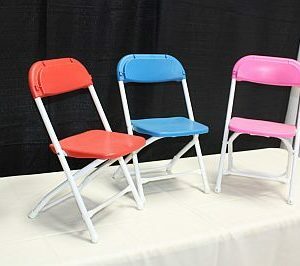 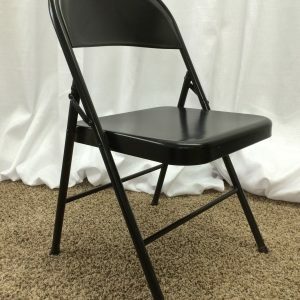 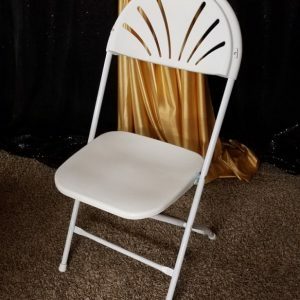 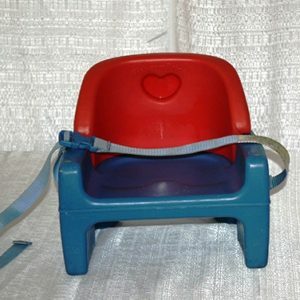 Chair rentals for any occasion. 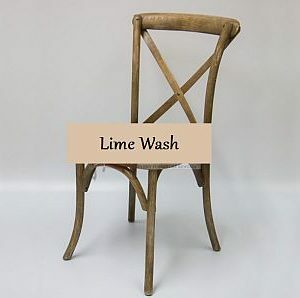 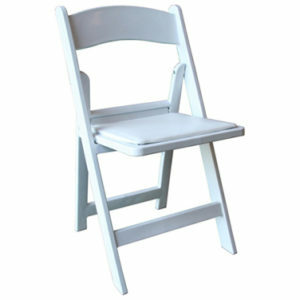 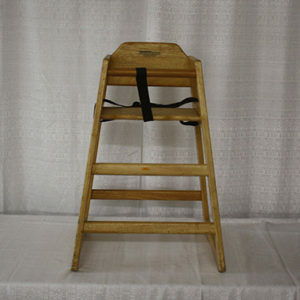 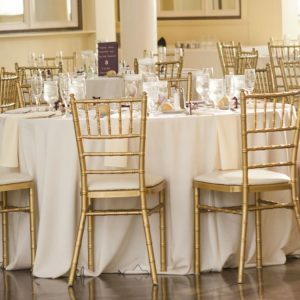 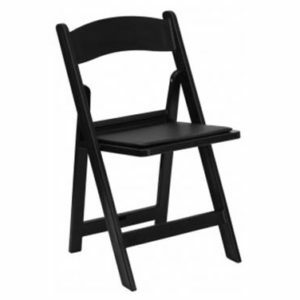 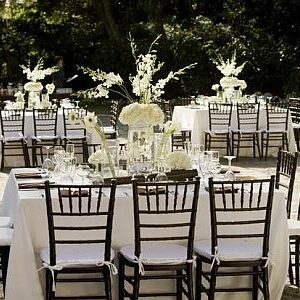 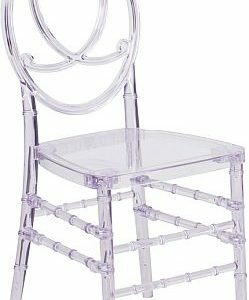 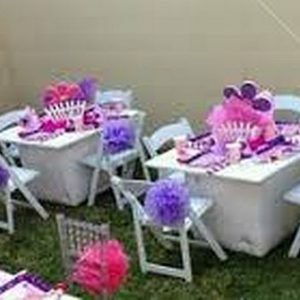 Elegant chiavari chairs, ghost chairs, folding chairs, and kids chairs. 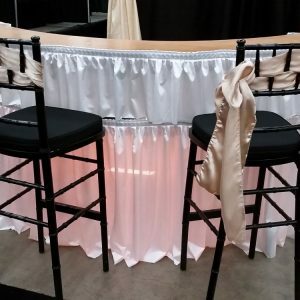 Perfect for weddings, special events, and family get togethers.